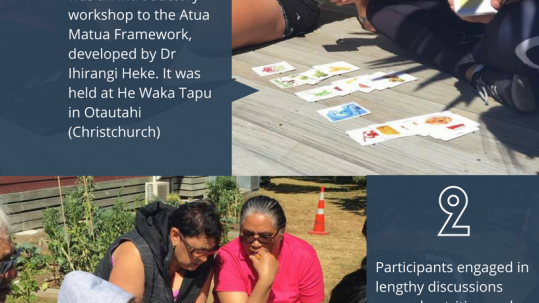 The Atua Matua Māori Health Framework was developed as an attempt to provide a set of environmentally-based Māori health concepts to help Māori move from ineffective mainstream models to a Māori ancestral framework. The aim of this approach is to improve Māori health through relevant interpretations of Māori knowledge. Atua Matua focuses on traditional Māori knowledge with health and physical activity becoming incidental outcomes. It is an attempt to recognise the historical connection of Māori to the environment and draw the focus to traditional Māori knowledge in the form of 140 Atua (environmental deities), 20 tipua (various mythological beings), and 40 kaitiaki (animal guardians). Ngā Atua are the providers of a form of science that values the role of the environment in making sure that certain whakapapa is continued. 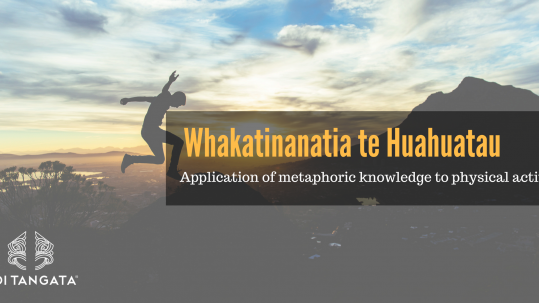 Atua Matua leads a shift back to mātauranga Māori (Māori knowledge), whakapapa connections, and consequent wisdom, from knowledge to enlightenment, with health as an incidental outcome. The Atua Matua Māori Health Framework is aimed at ensuring each iwi is able to populate the framework with information that is specific to their particular knowledge base, environment, or interpretation, providing the opportunity to incorporate and interpret tribal-centric information appropriately. Dr Ihirangi Heke (Waikato/Tainui) has been working to develop the Atua Matua Framework to provide an alternative to the current Māori health frameworks using a strength-based, culturally appropriate system drawing on atuatanga (environmentally based information), kaitiakitanga (indigenous role models) and tipua (esoteric knowledge). The Atua Matua approach is an attempt to build on previous Māori health models such as; Whare Tapa Wha (Durie, 1985), Ngā Pou Mana (Henare, 1988) and Te Wheke (Pere, 1991). Where the Atua Matua approach differs from previous models is its primary focus on Māori environmental knowledge with an important, though incidental, focus on health and physical activity. 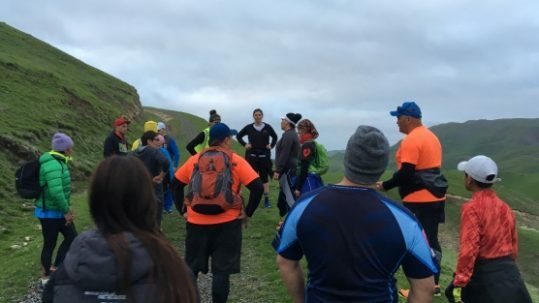 Mātakitaki mai for an insight into the whakapapa of different Atua and the connection to contemporary physical activity. Toi Tangata works to support leadership development within the area of Atuatanga approaches to physical activity, nutrition and hauora. We support growth in understanding and the ability to implement approaches building on Atua to Matua with different communities. Throughout the year, Atua Matua wānanga are centered on reintroducing kaimahi to maunga, wai and whetu concepts through wairua, hinengaro and tinana processes. A large part of each wānanga is aimed at addressing ‘why’ whānau would or wouldn’t engage with physical activity or nutrition. The ‘why’ question requires a wairua/hinengaro engagement through the wānanga process to define what aspects determine the levers for engagement. The ‘a wairua/a hinengaro’ wānanga aspects are then followed by a practical component in/on/under the water, in the mountains/bush and using upper level ‘whetu’ philosophy to achieve it.